Let’s start with over shampooing! 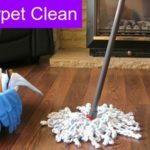 This condition occurs when we make use of too much shampoo to clean our carpets or we do not rinse the carpet properly leaving shampoo behind. 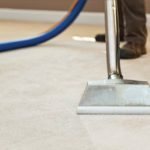 And the soapy residue builds up making the carpet attract more dirt. 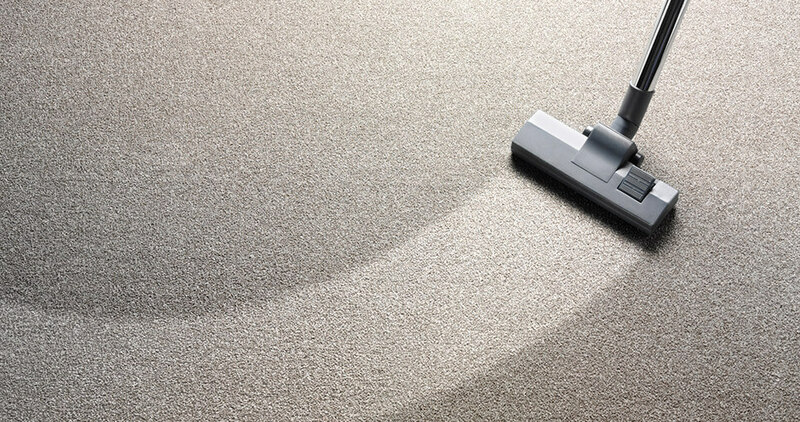 So it is always advised to hire professional carpet cleaning services once a year. 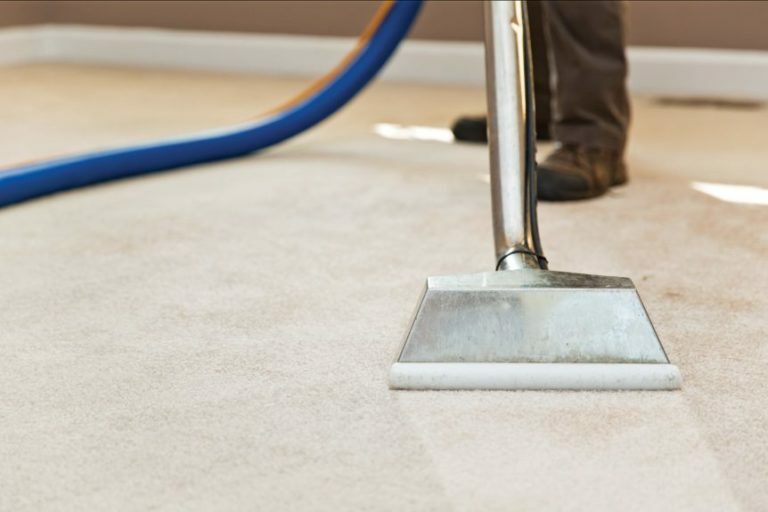 Next is over wetting which occurs when water is used in large quantity that soaks into the bottom of the carpet causing the carpet to discolor. 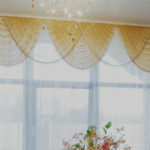 Many carpets also get shrunk and teared. And when the pad and backing get wet it becomes really difficult to dry them up that crops up additional risk of mold and mildew formation which further adds to various health issues. 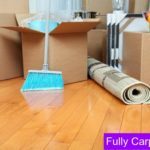 The last do it yourself carpet cleaning hazard is the stains caused by the furniture when these come in contact with the wet carpets such as the stain from the dye in the wooden furniture or the rust in the metallic furniture which are extremely hard to remove.